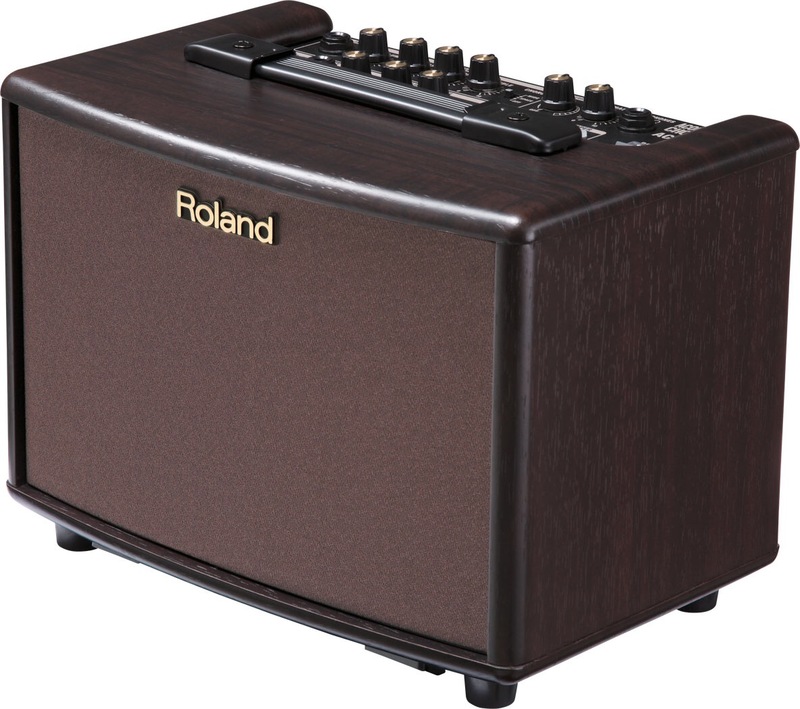 For a small battery powered option the Roland AC 33 can’t be beat. 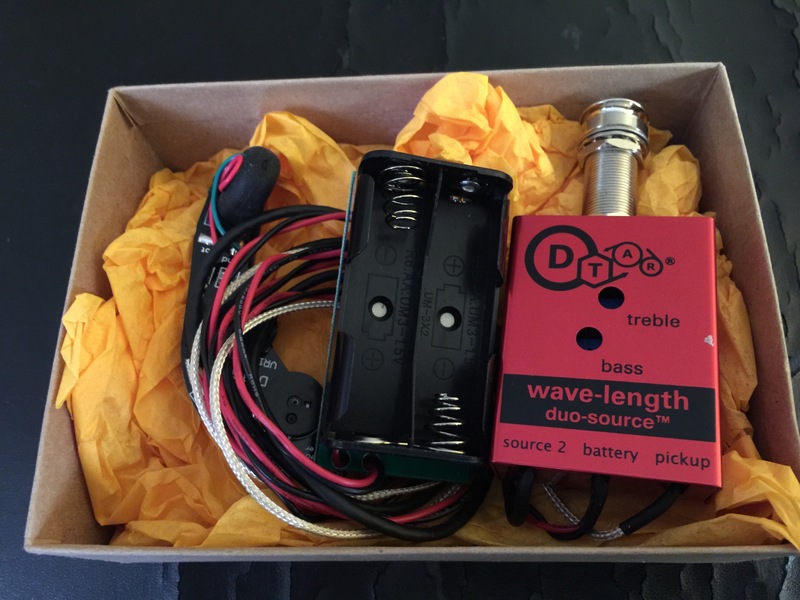 It’s a fantastic little lamp that has options and effects like reverb and chorus two channels one for a guitar pick up and one XLR mic input no phantom power. 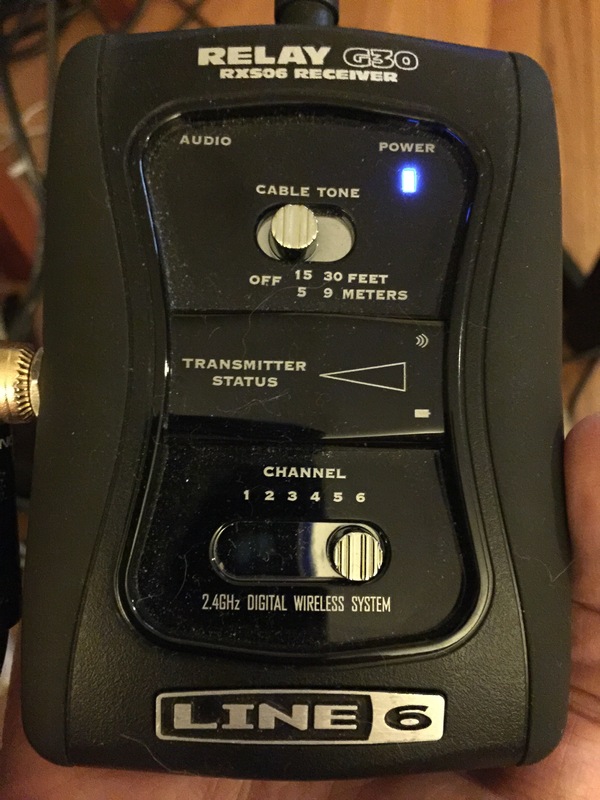 There is also a 1/8 Stereo line in to power a iPod or MP3 player. 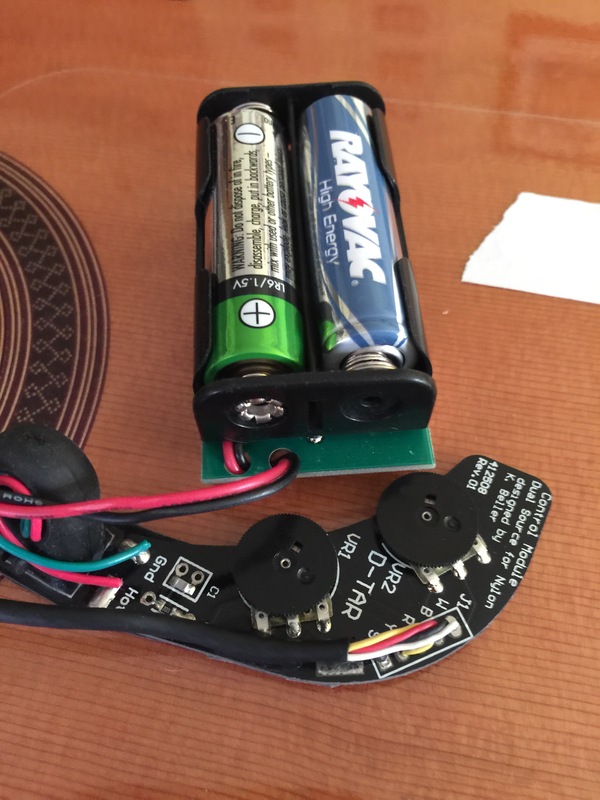 To power the amp you have two options plug it in or the option to power the amplifier with a battery pack using eight AA batteries. 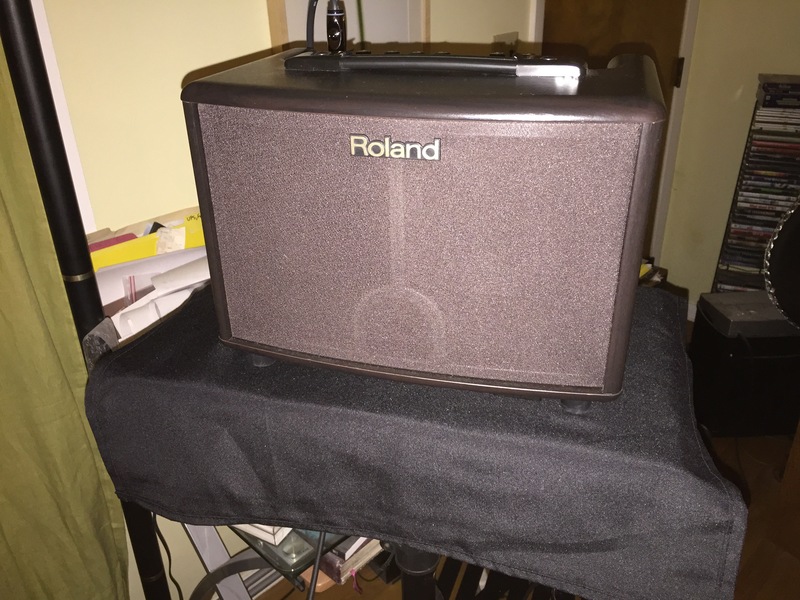 There are a few aftermarket cases available to transport the amp and protect it. 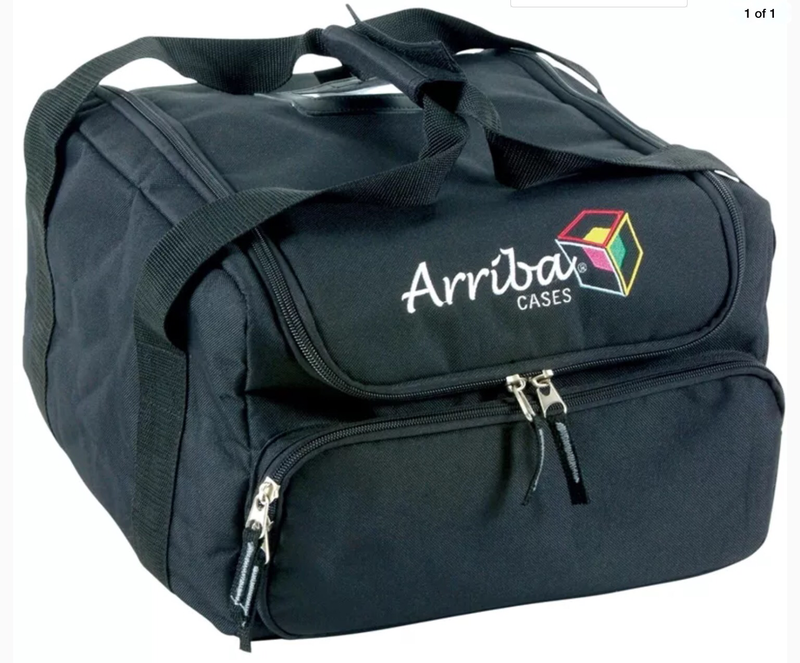 I purchased a Arriba AC 130 Soft Case, for the Roland AC 33 on eBay. I will be primarily using the amp with my Jorge De Zofia equipped with a LR Baggs Dual Source System (Element and Mic) blended. I’ve used the AC for 3 small gigs and it workes wonderfully. 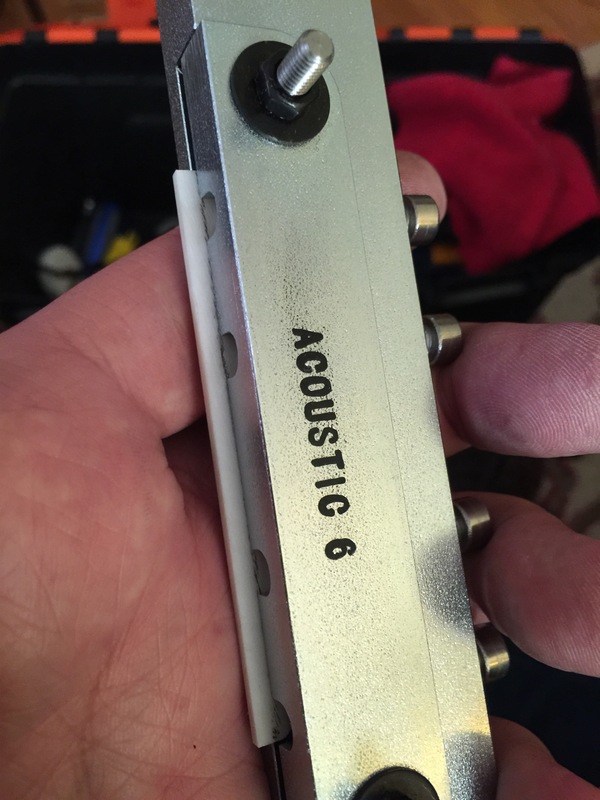 The tone from the amp complements acoustic instruments especially my guitars with pickup systems such as the LR Baggs Dual Source and Fishman Presus Blend. 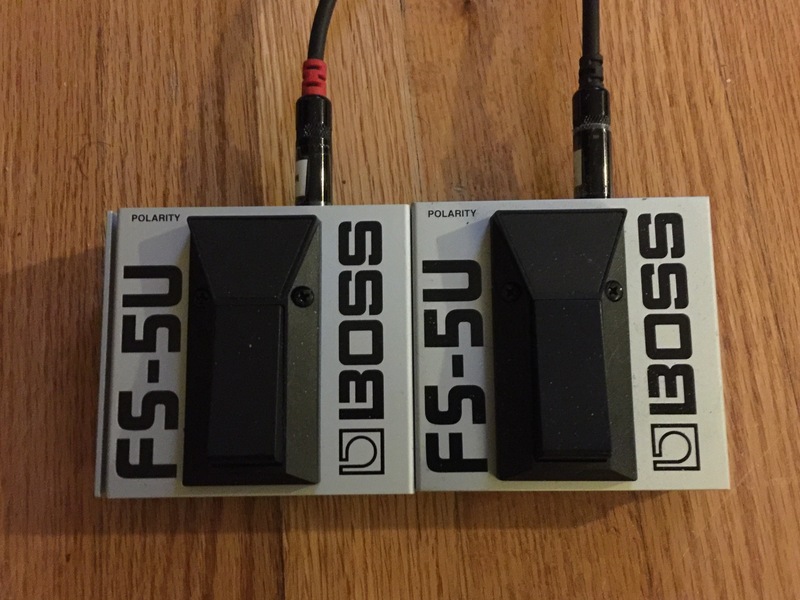 I’ve added 2 Boss FS-5U to control the built in looper and it has performed flawlessly. Very satisfied with the amp. 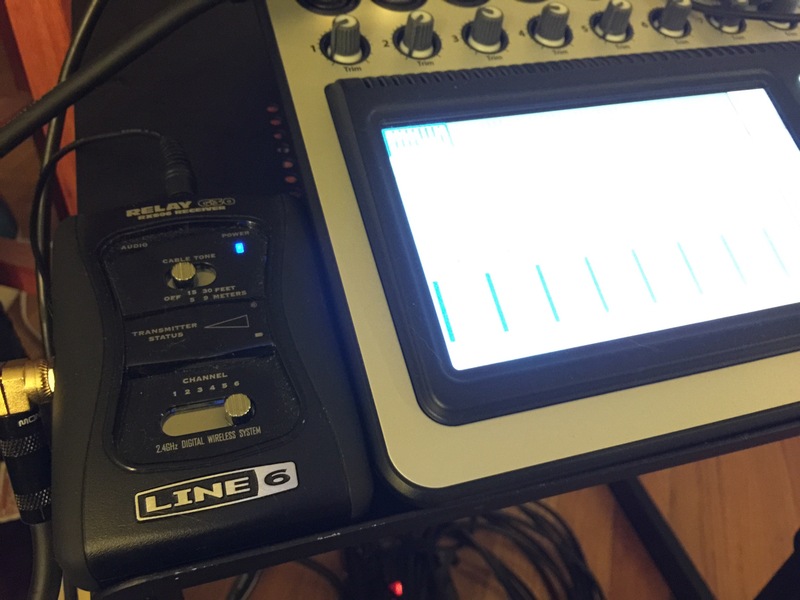 It’s really a great travel and go compact gig rig. 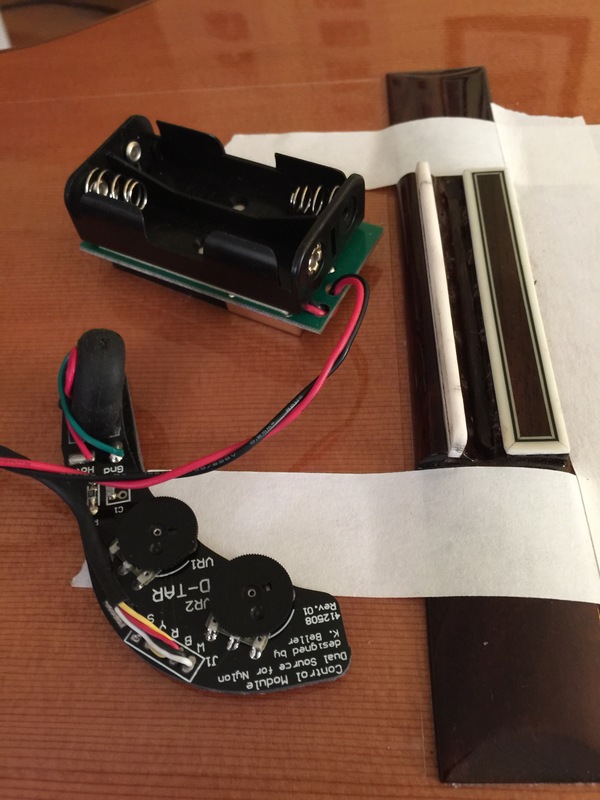 ﻿Update: 4/24/15 after using this pickup for a few weeks it just died, the UST Under saddle pickup system died, worst support from DTAR and Seymore Duncan. They are slow, disorganized and have no idea how to support the professional user. I did receive a necklace pickup and a red tshirt six weeks later and a new pickup. I can no longer recommend this product to anyone. While a great idea it’s just not a solid system. 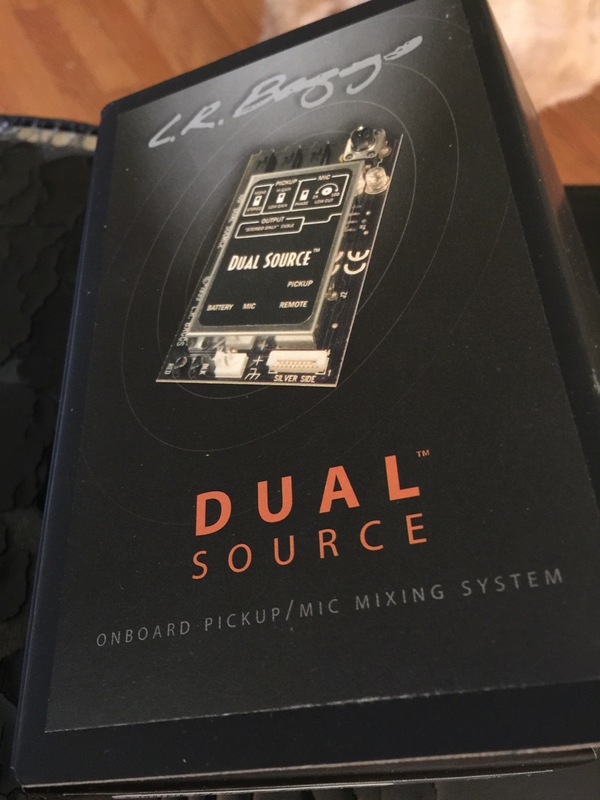 A far superior product the LR Baggs Dual Source. 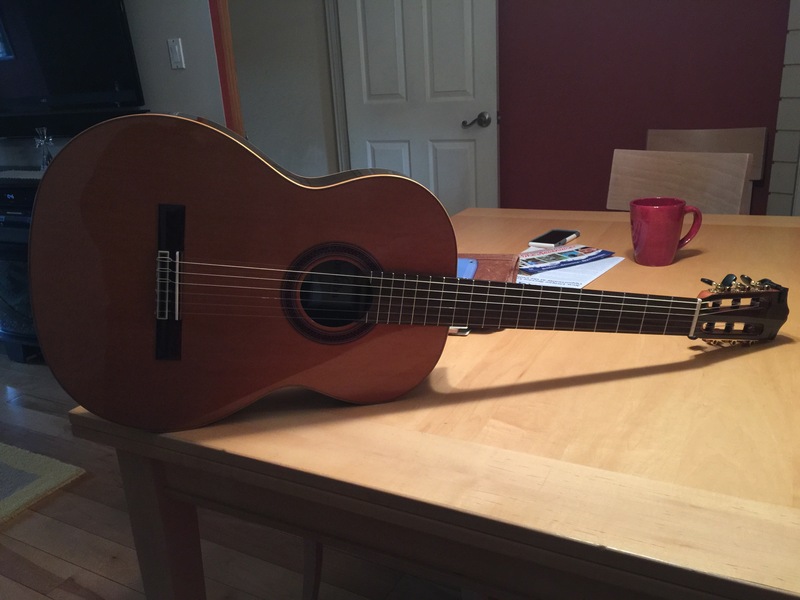 This is the system I use in my Jorge DeZofia Flamenco Cedar Top Blanca. See below pic. 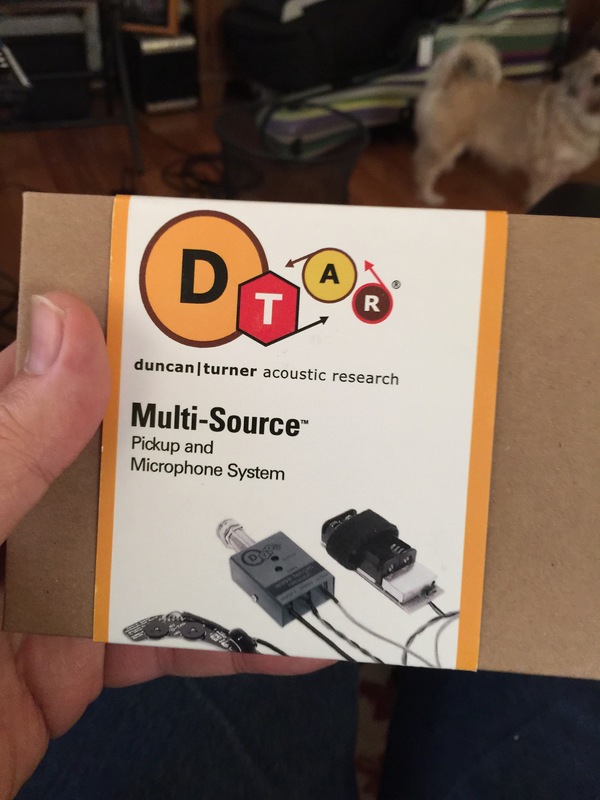 I just put a DTAR Ducan | Turner Acoustic Research Multi- Source Pickup and Microphone System into my Córdoba F7 Paco guitar . 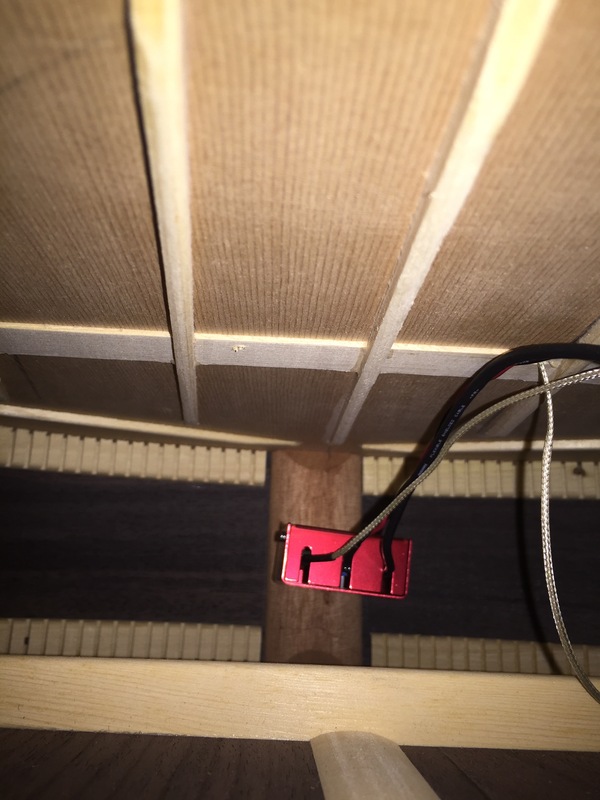 I set the action on the low e at 2.7mm and on high E 2.6mm I left the preamp at 3db on bass and 0 on treble. My main purpose for doing this was to keep my Lester Devoe and Jorge De Zofia guitars safe from the cold and humid temperatures and have a good giging system. I will be using the guitar with a DigiTech Stereo Looper out to either Bose Tone Match or Yamaha MG10XU. This setup can be split (which I did today 3/11/15) and am very happy with the control I have. I am very happy with the woody tone and the blend of the mic. I will post more in a week or two. 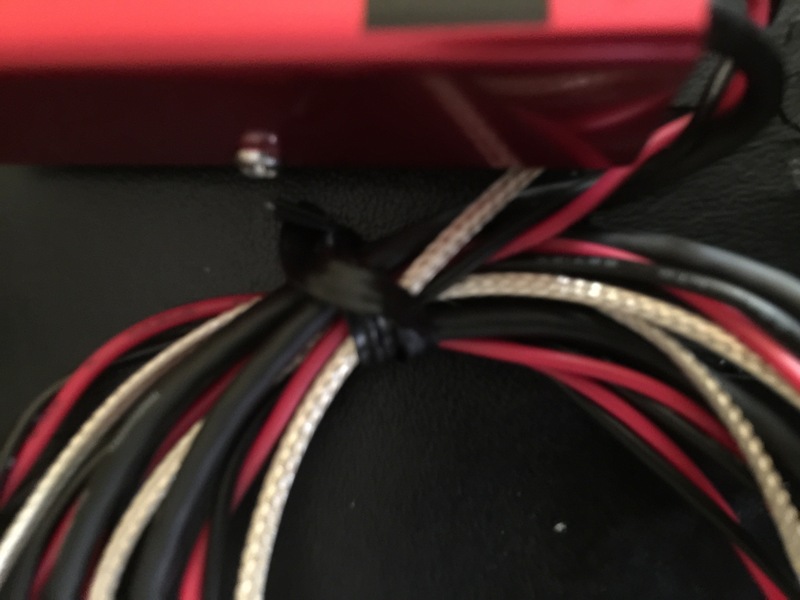 To get the system to work with a TRS cable Tip=pickup and Ring=mic you have to change the jumper in the preamp. 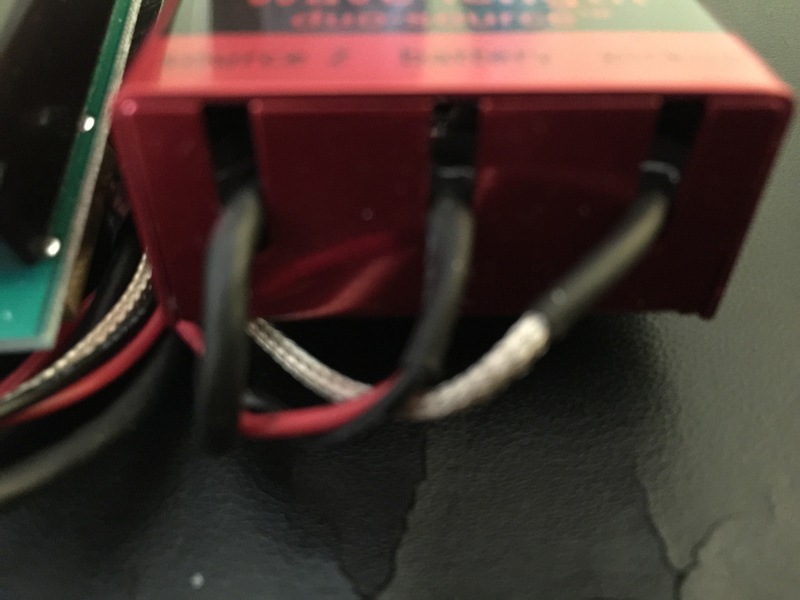 It’s a small black piece that’s very easy to move over to the new lead next to the black wire. It’s just pull off and move over one. It will make sence when your looking at it. 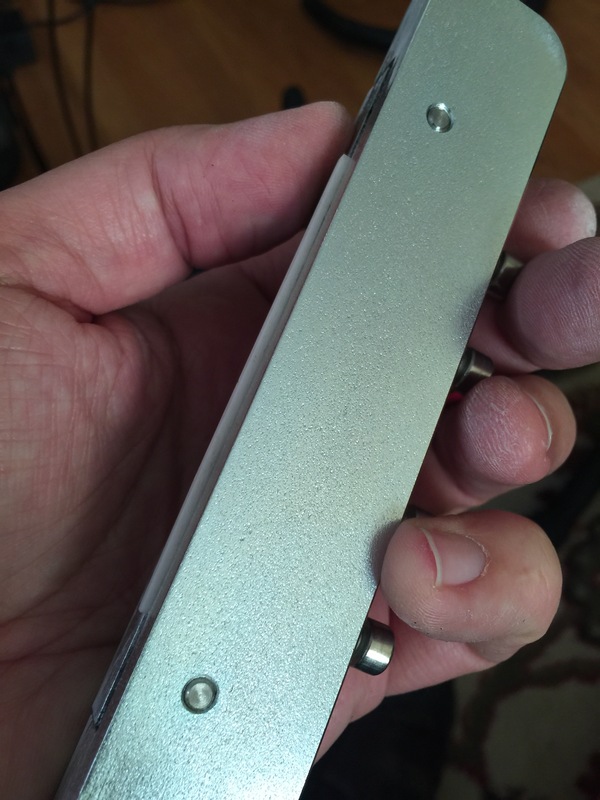 If you have the newer model no soldering is necessary. 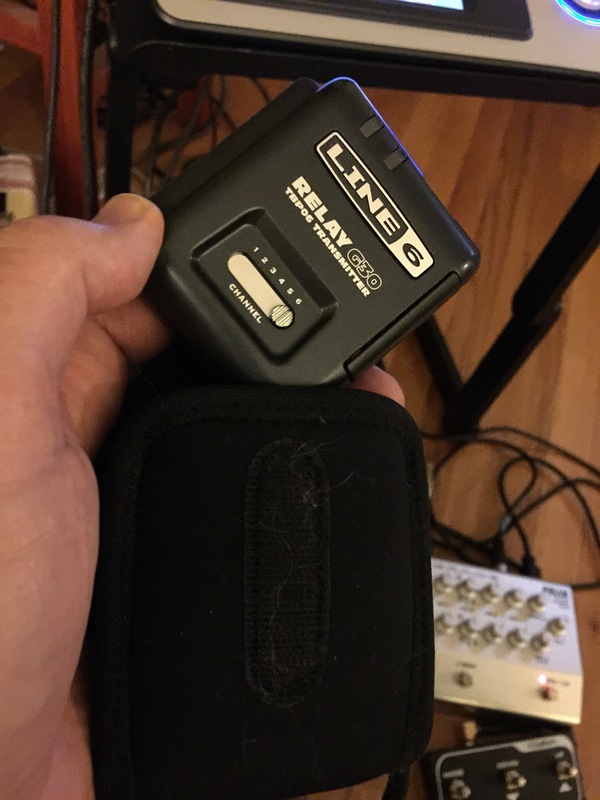 I’ve used the guitar now live and really like it, with a mic such as a Shure KSM 141 or DPA 4099G I rolled of the bass and just a little on Mics to get a very usable tone live without feedback.